So my friend Lydia and I went to see one of my favourite bands play at the Ritz in Manchester on Tuesday. 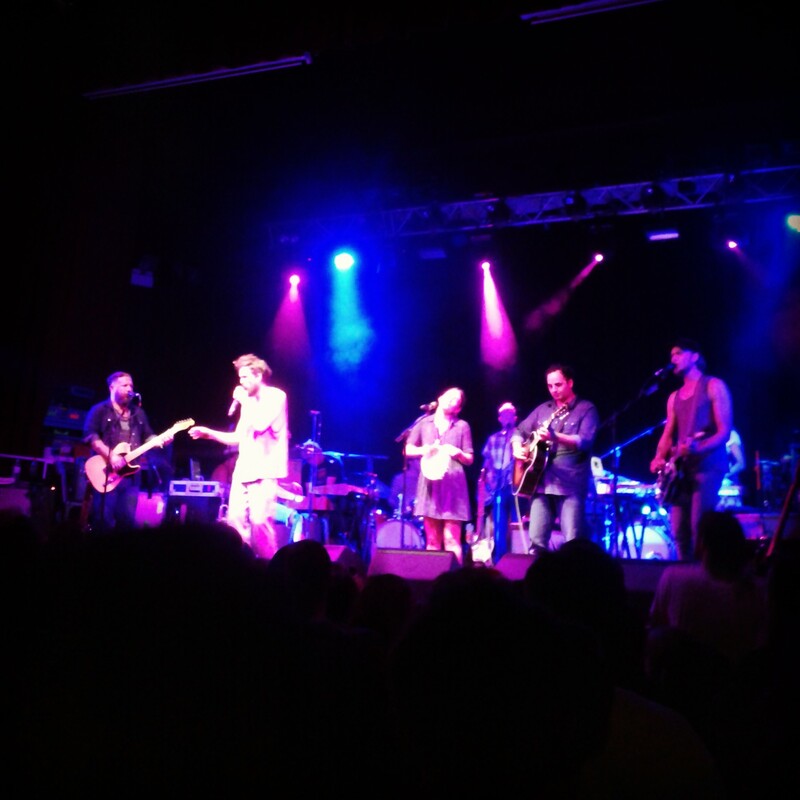 We saw them play the Leeds Irish Centre last year and it was the best gig I’d been to in a long time so when we saw that they were back in (almost) our neck of the woods a year later we rushed to book tickets again. And all those words I spewed – Nothin’ sacred nothing true! To all these ghosts I turn – I’m ready now to burn! On our way to the gig Lydia’s camper van broke down. We had about a 2 hour wait to be rescued and I wasn’t sure we’d make it to Manchester, but we did! And when we got to Manchester we found a perfect parking space, walked to the venue and as we walked in we were told ‘you’re in luck, the band are late on stage’! At the top of my blog (click on my name at the top of this site) it says ‘I’m not a glass half full person, I’m an ‘oo I’ve got a glass’ person’. I proved this was true while Lydia and I waited in the verge on the side of the motorway. We were sitting on the metal barrier and I said ‘this could have been much more uncomfortable to sit on, it’s actually alright’ – Lydia pointed out that this was a ridiculously positive thing to say considering we’d been waiting an hour for the AA and might be missing a gig we’d both been looking forward to. We both burst out laughing! I love this band because they sing about things worth singing about, they share their lives with the audience, put simply, they’re real. I have a lot to learn from them.